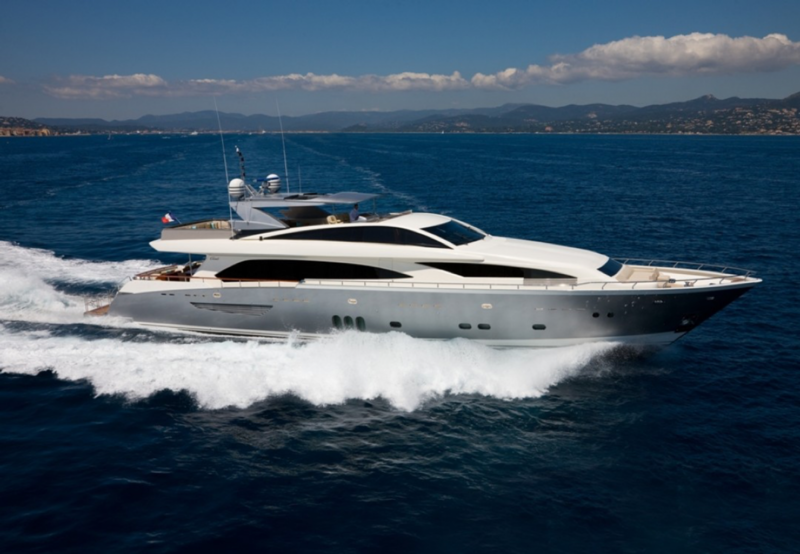 NYOTA is a 37 m motor yacht built in 2008 by Couach Yachts. 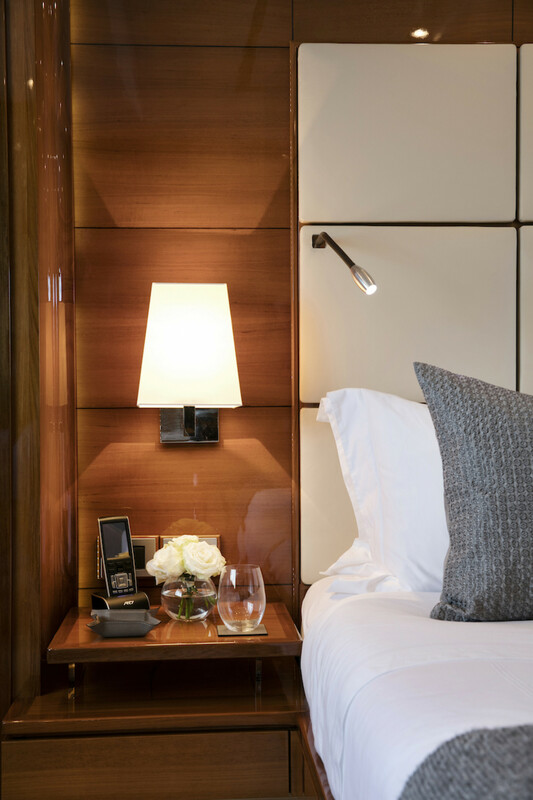 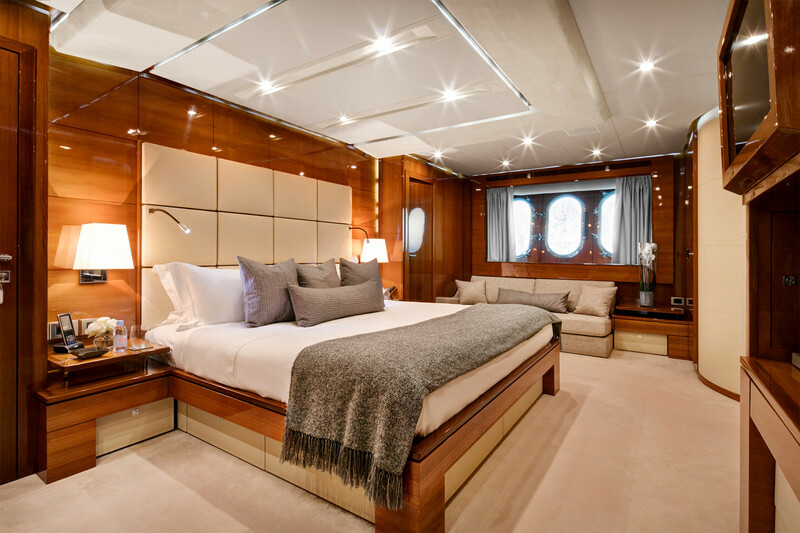 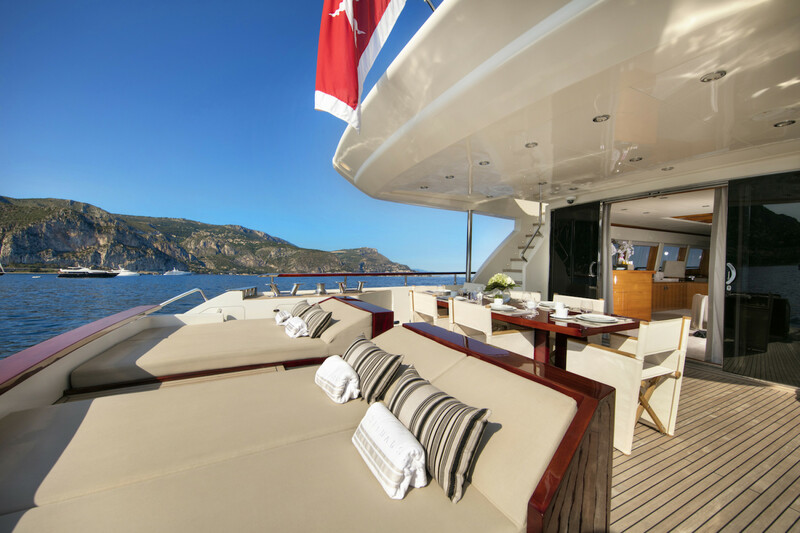 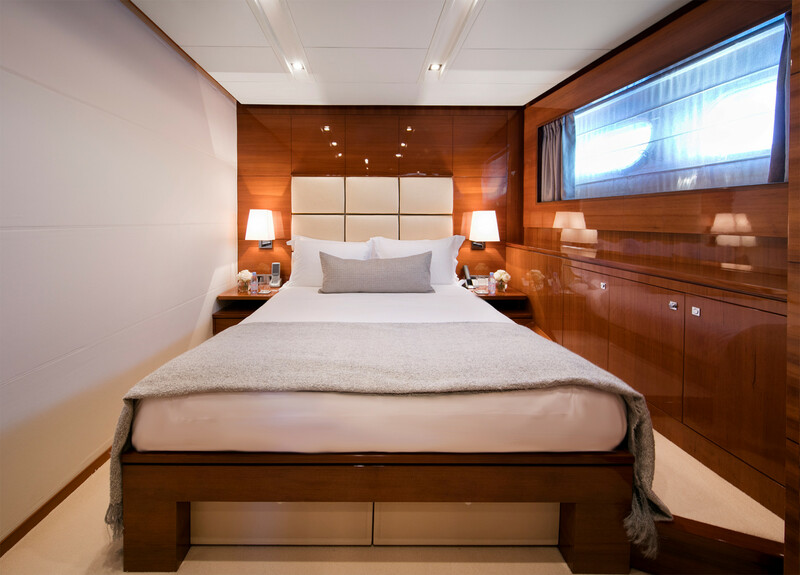 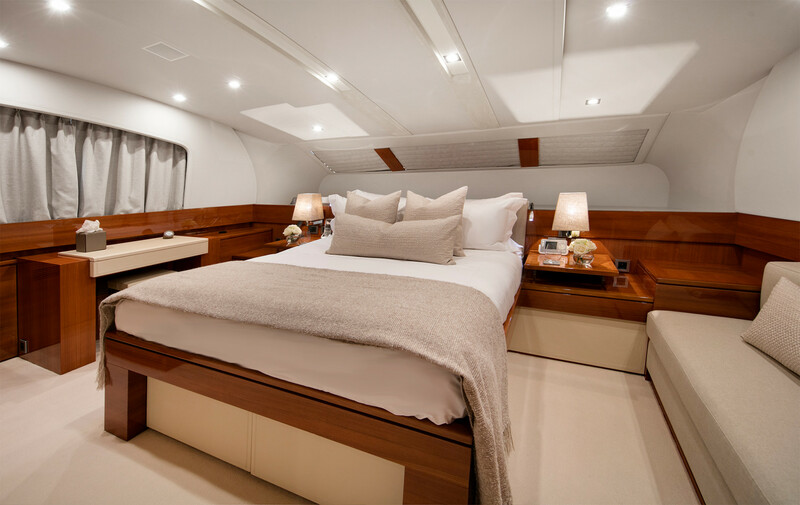 The French shipyard is responsible for her beautiful exterior and interior design. 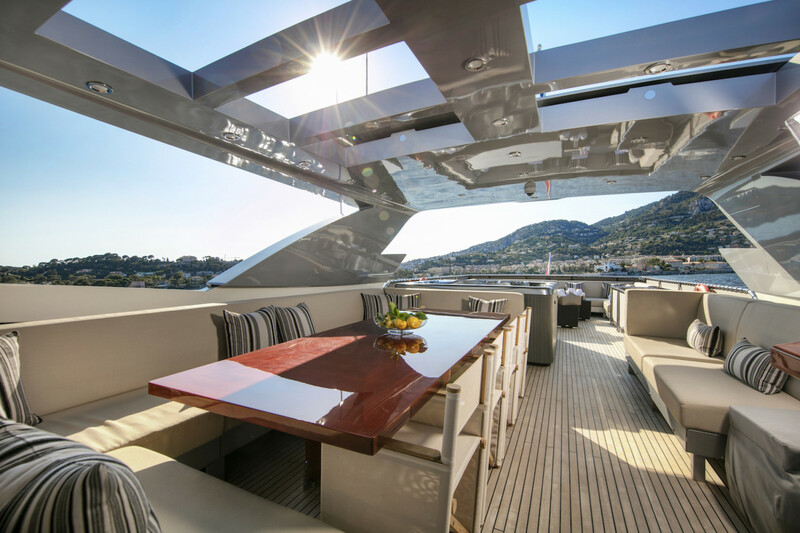 The 121 ft Couach 3700 Fly NYOTA was built by Couach in France at their Gujan-Mestras shipyard and she was delivered to her owner in 2008. 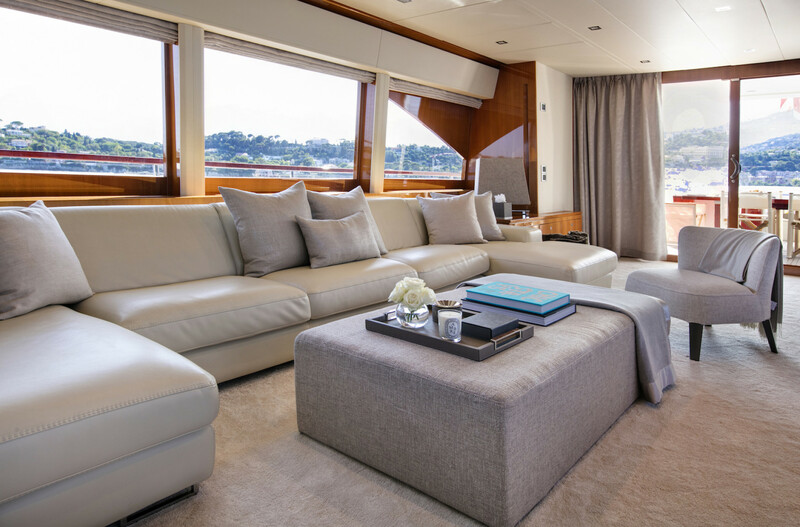 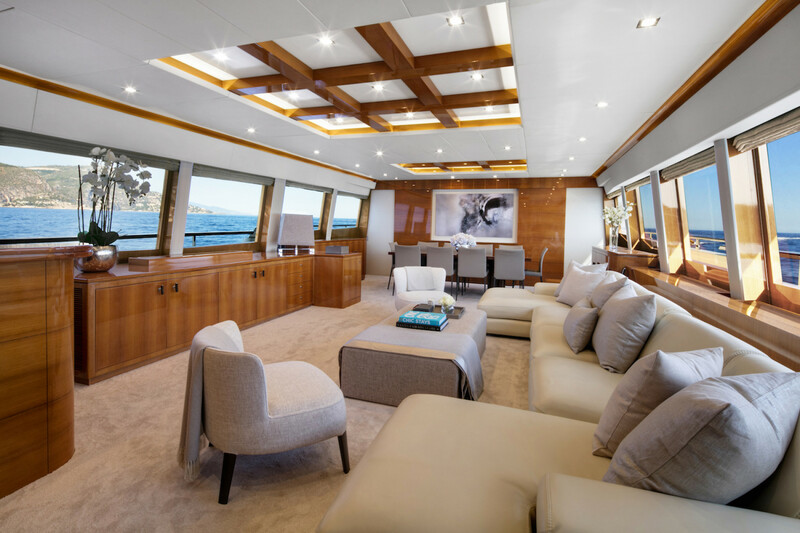 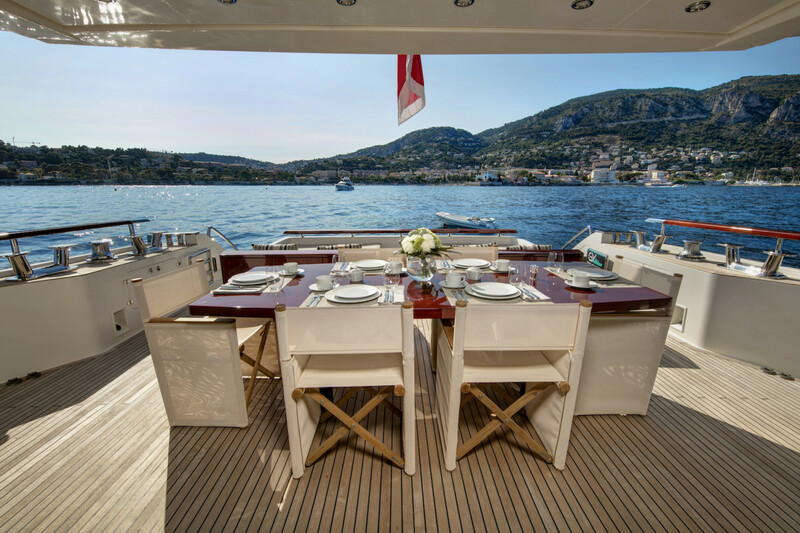 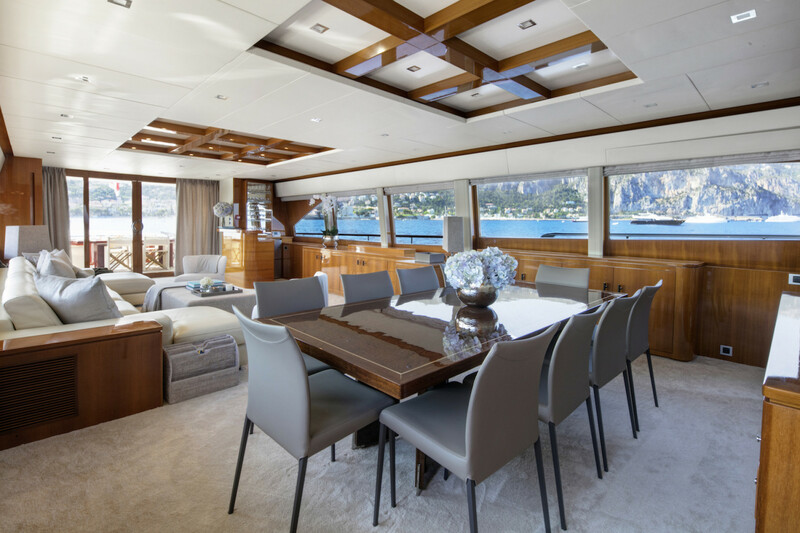 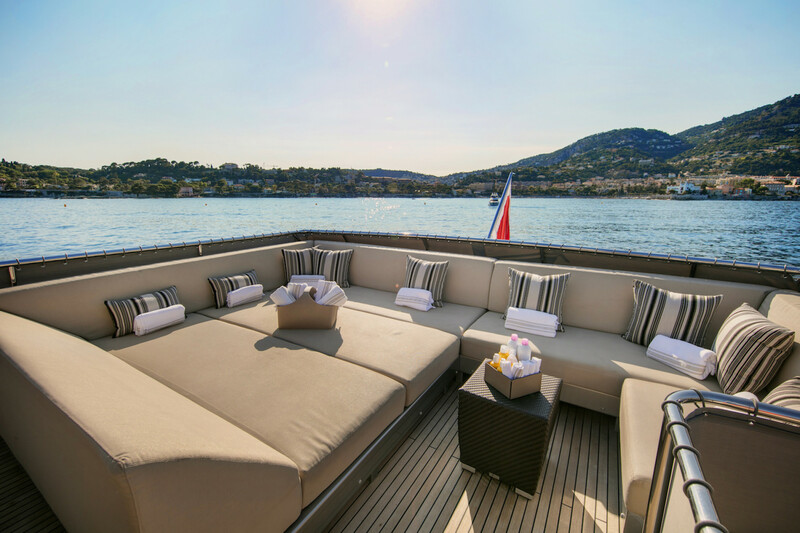 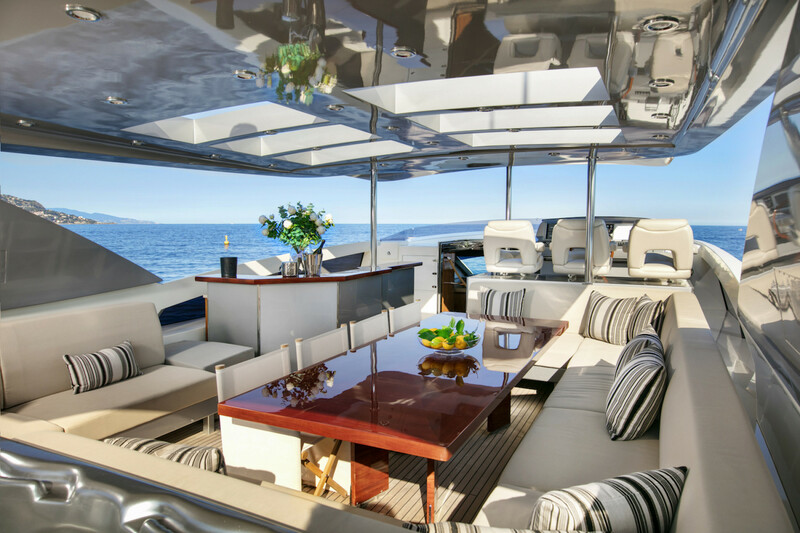 You can admire Couach French signature in her superior engineering and elegant interior designed by Exequiel Cano Lanza. 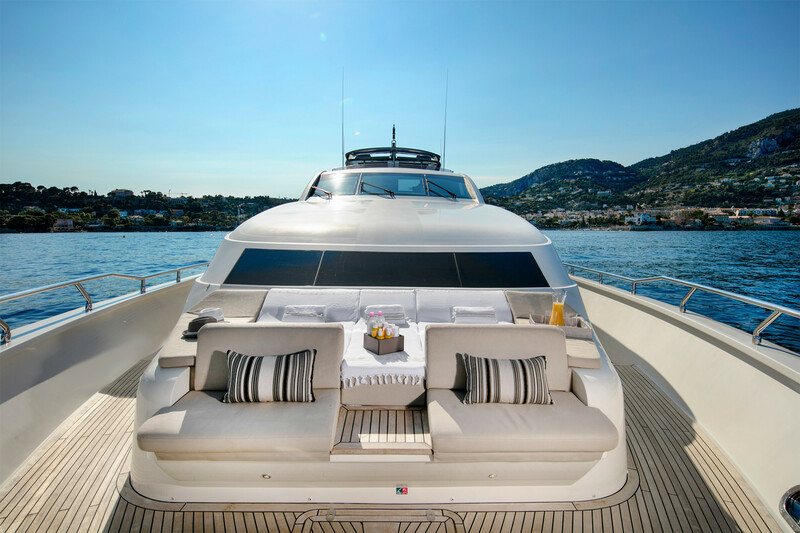 Powered by 2 MTU (12V 4000 M90) 2,735hp diesel engines and propelled by her twin screw propellers M/Y NYOTA is capable of a top speed of 30 knots. 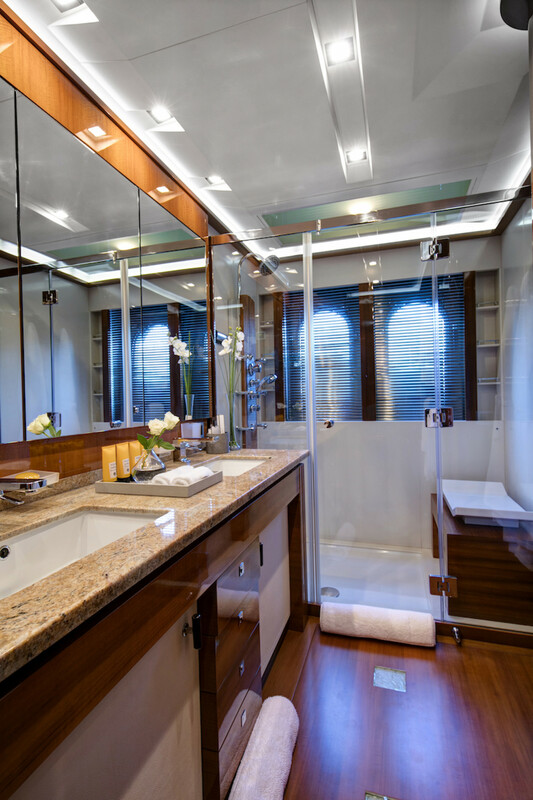 Addition of a jacuzzi. 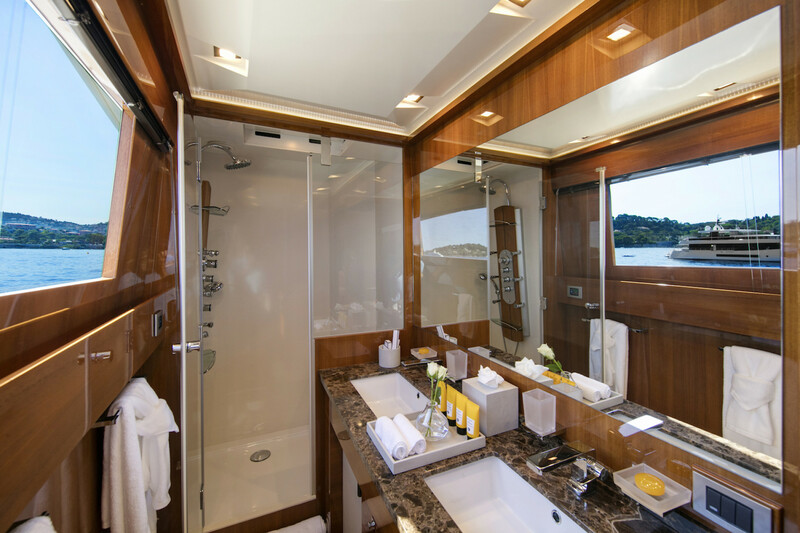 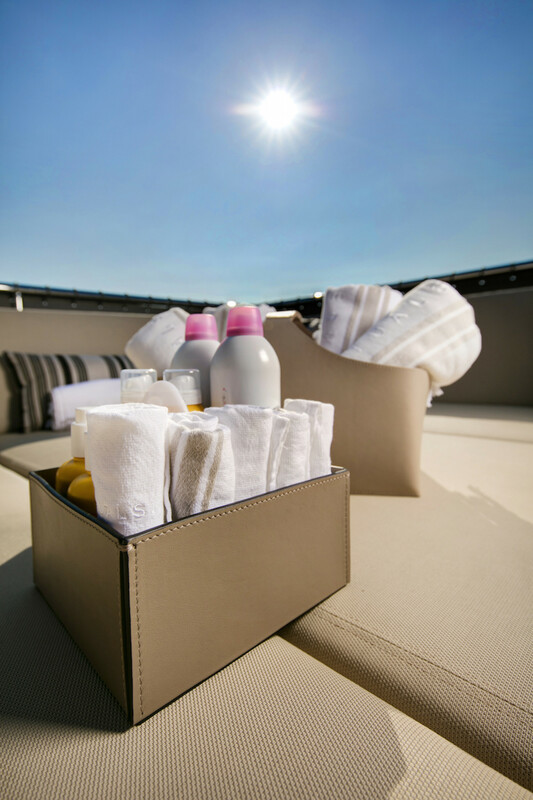 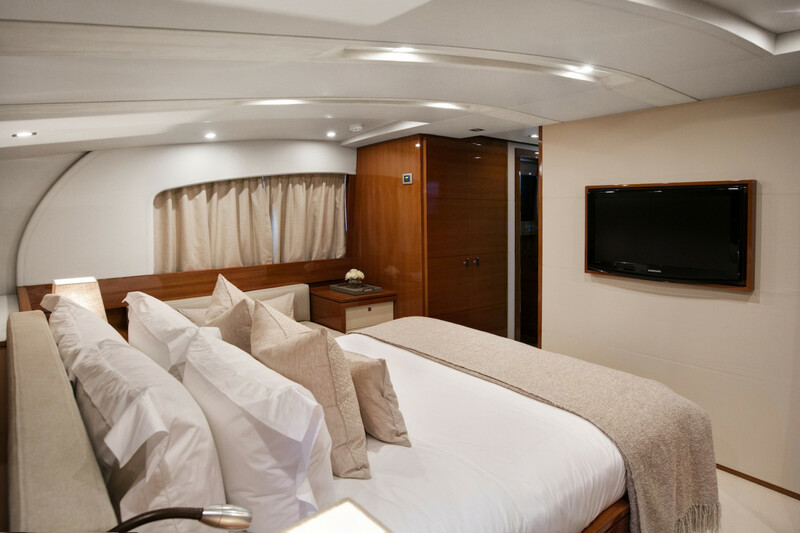 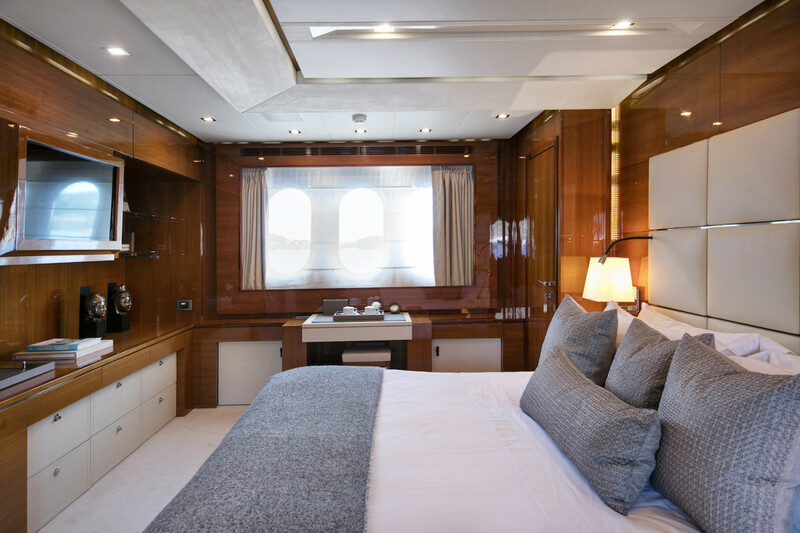 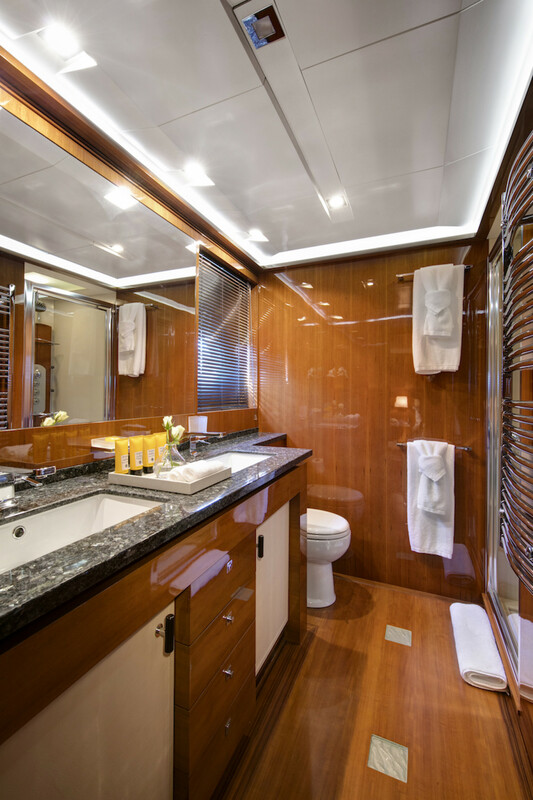 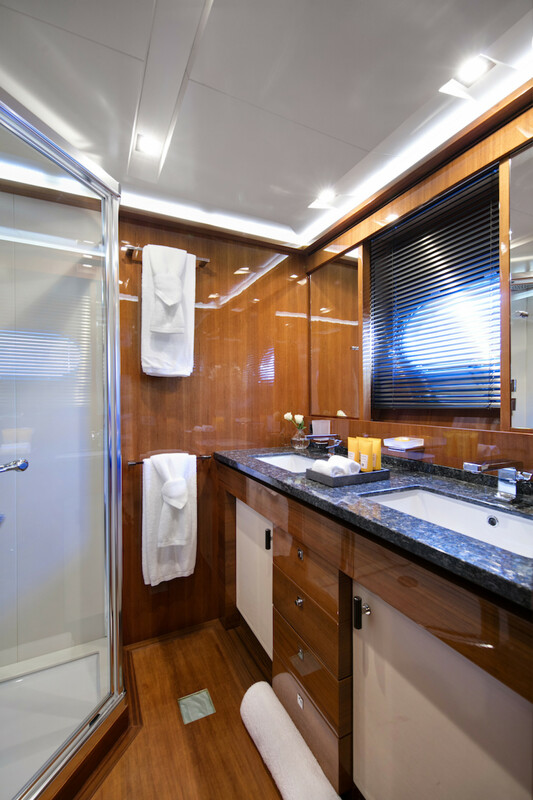 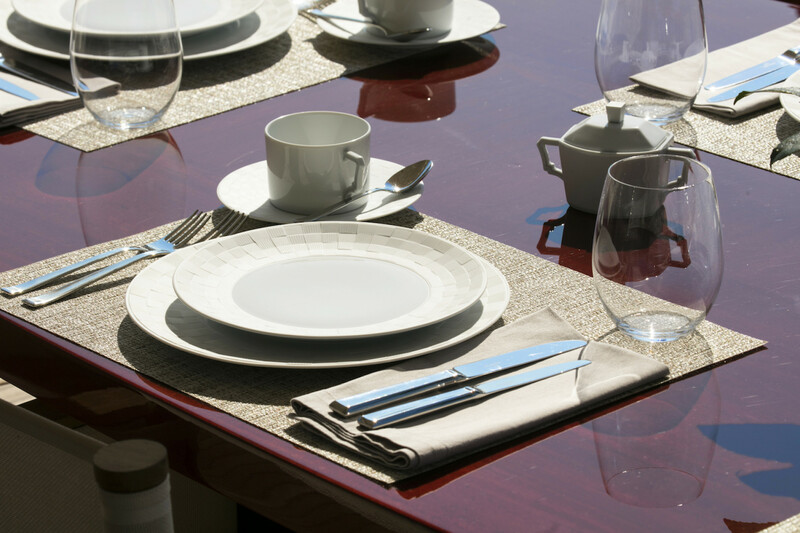 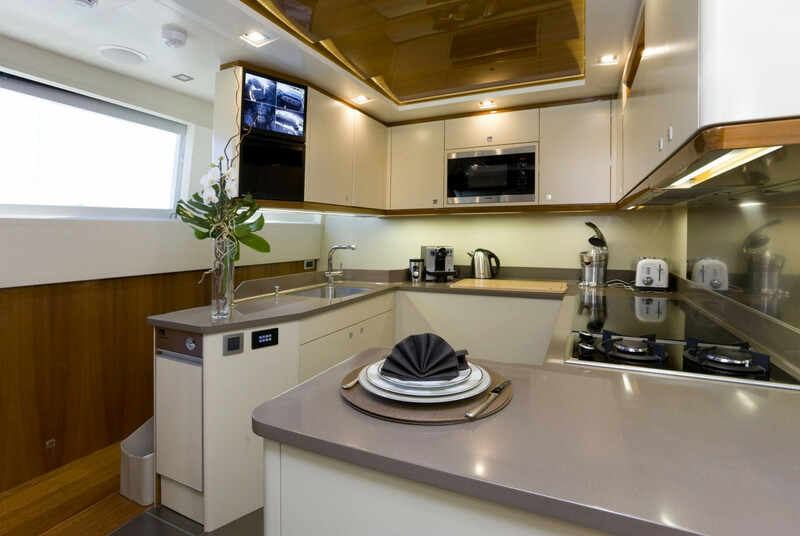 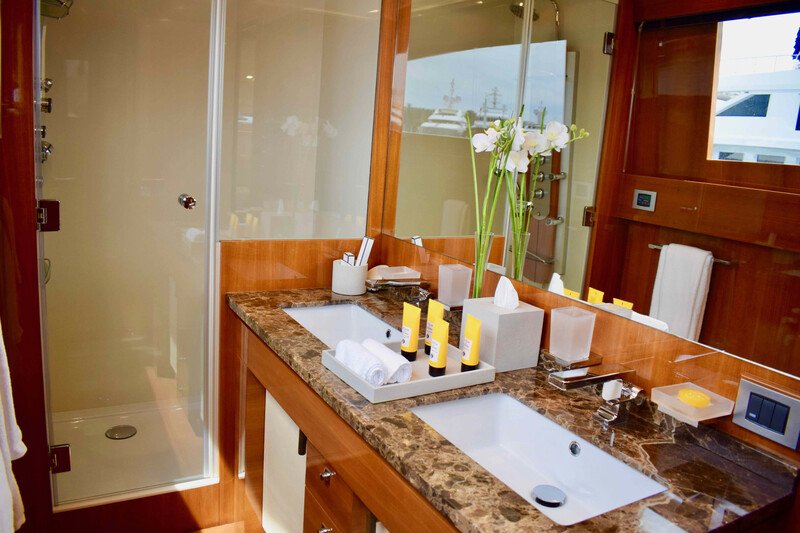 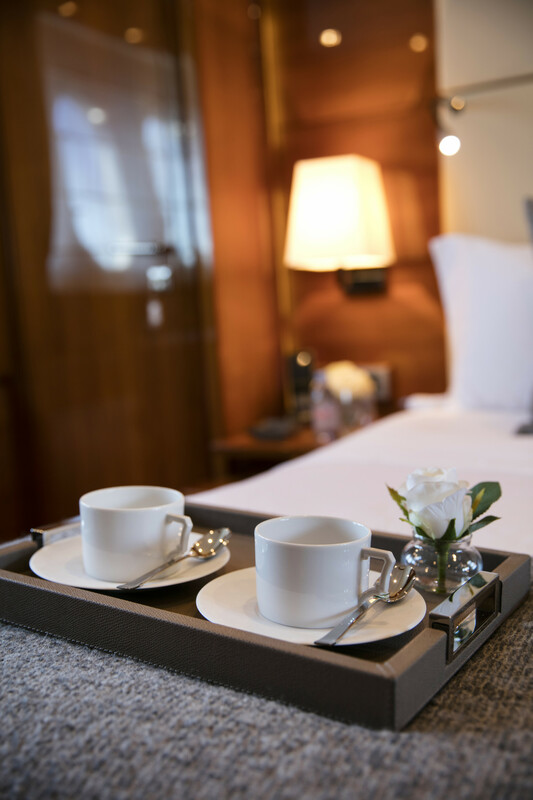 M/Y NYOTA offers accomondation for up to 8 guests in 4 staterooms, 3 double cabins and 1 twin cabin.